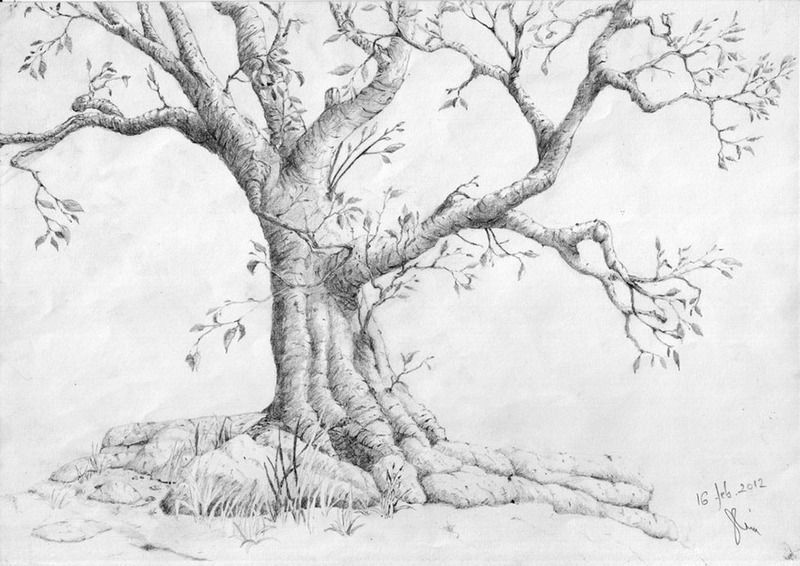 Tree drawings are extremely easy to draw once you remember the basics. 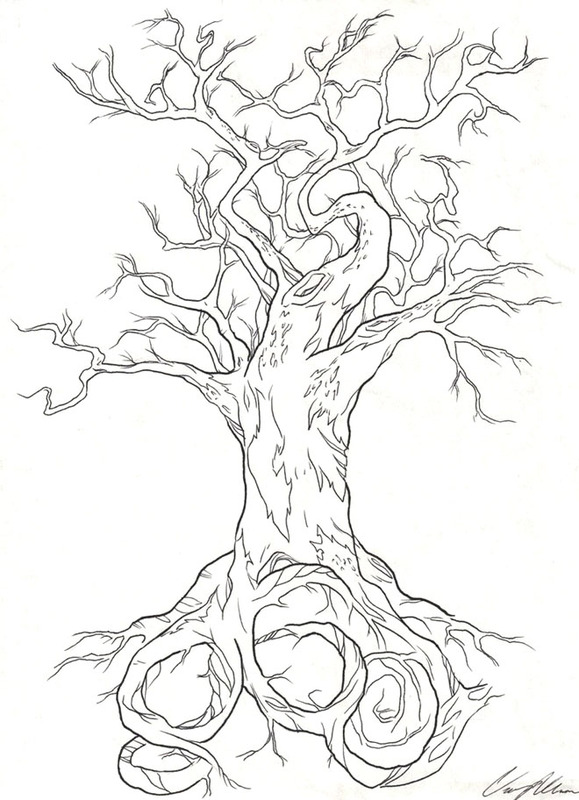 All trees are three dimensional and if you look at it closely during the day, one portion will be highlighted, one region will be shaded and will also have a shadow. 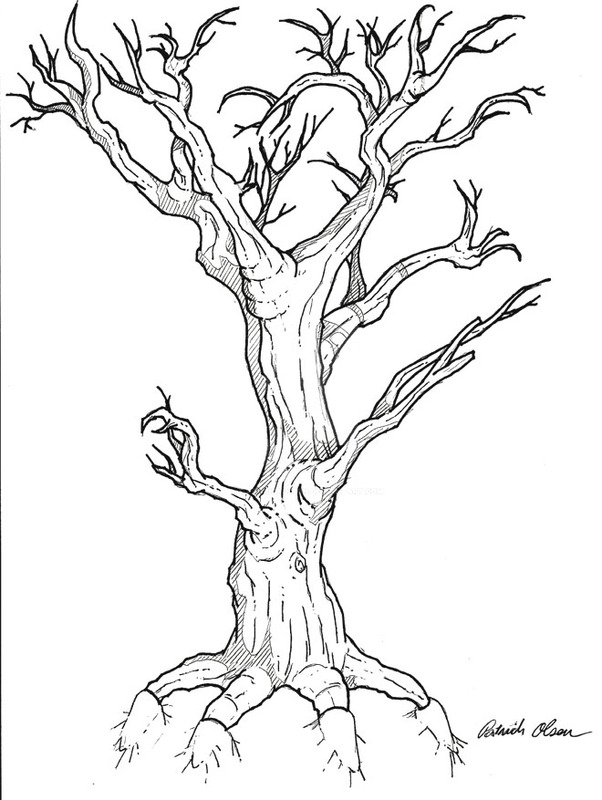 So if you get all these things right on a lollipop like tree, then you most surely will have a realistic looking tree drawing. 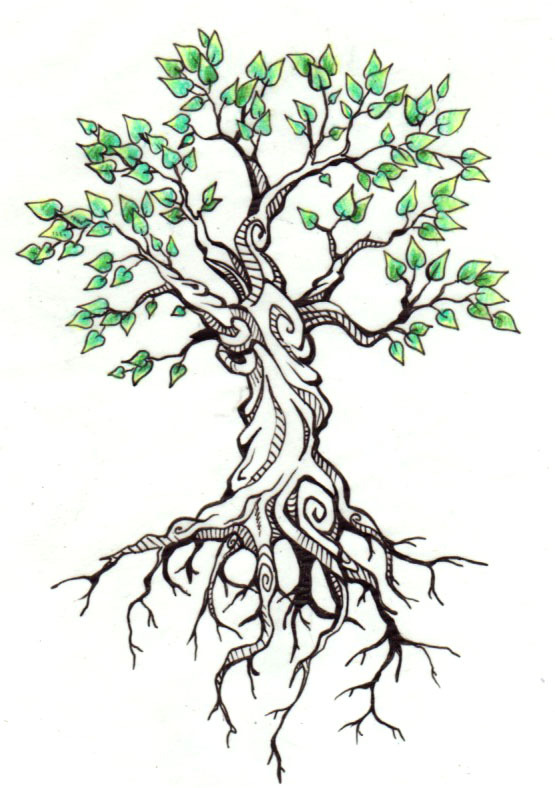 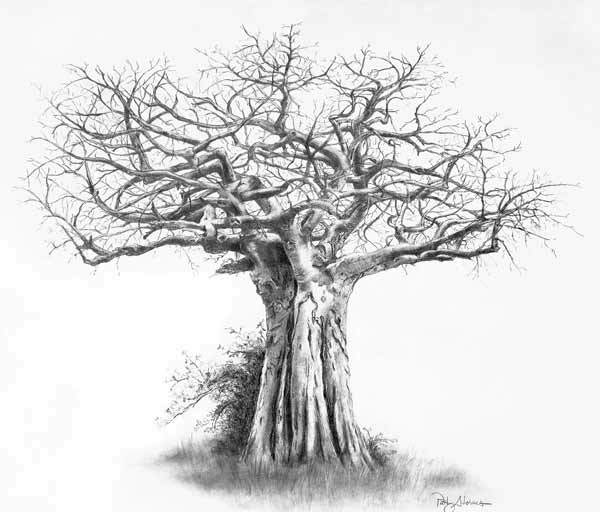 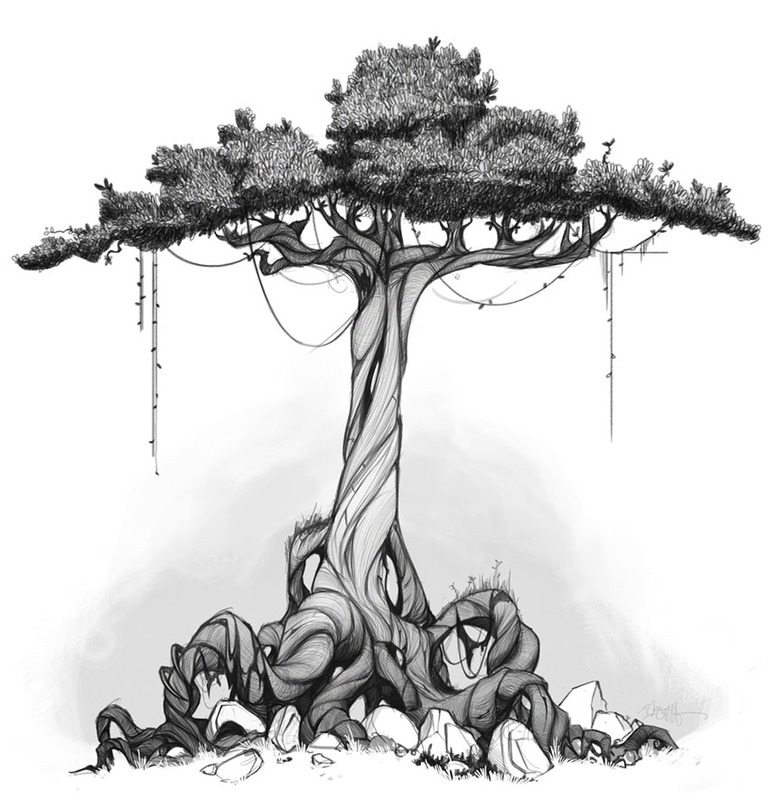 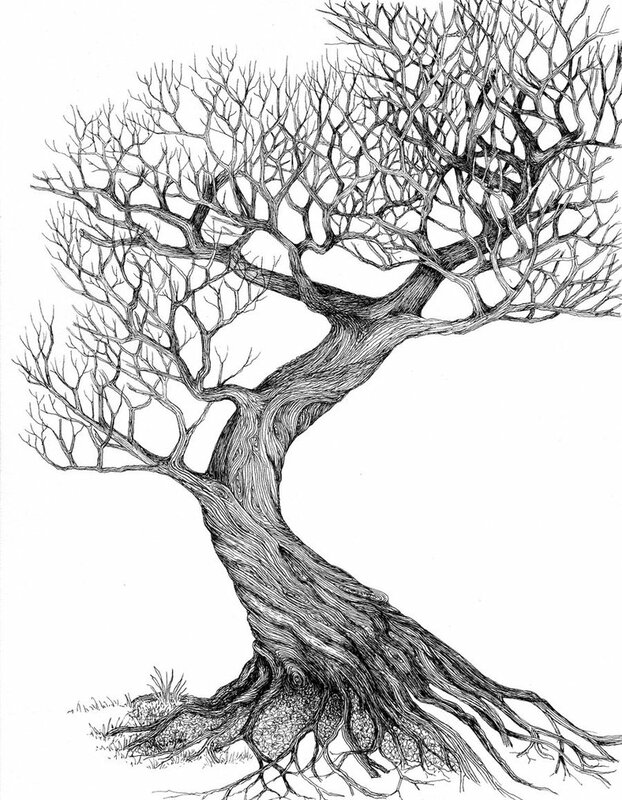 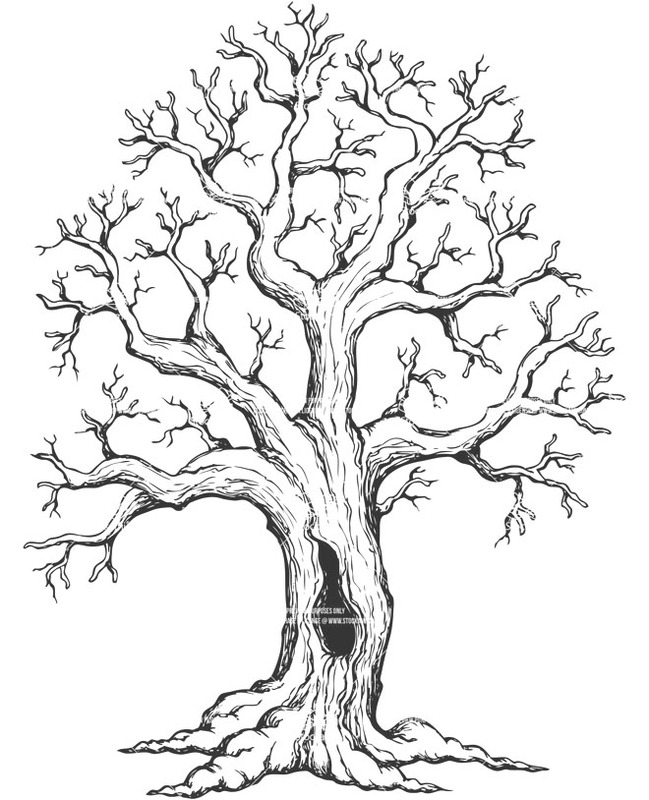 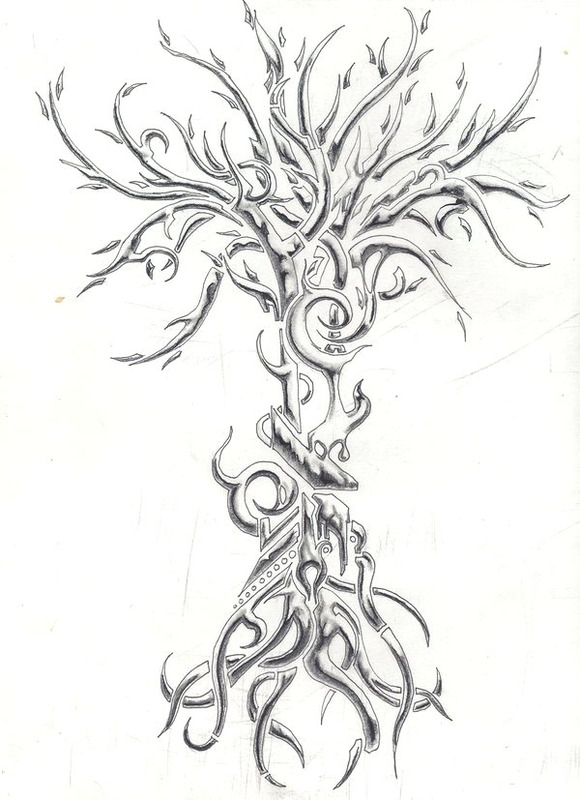 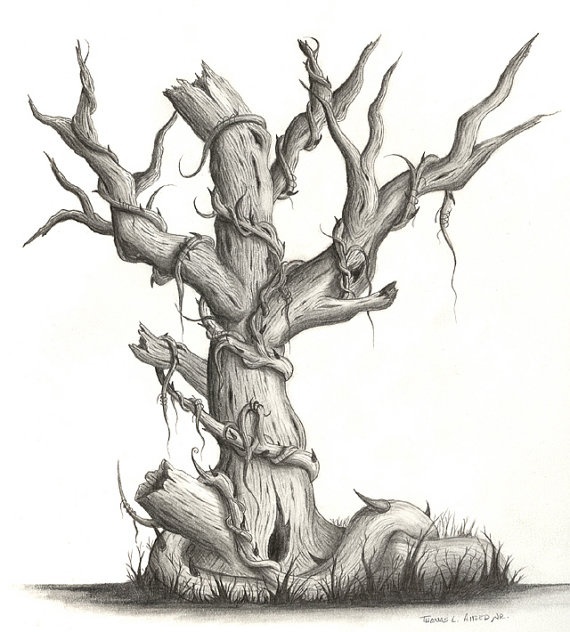 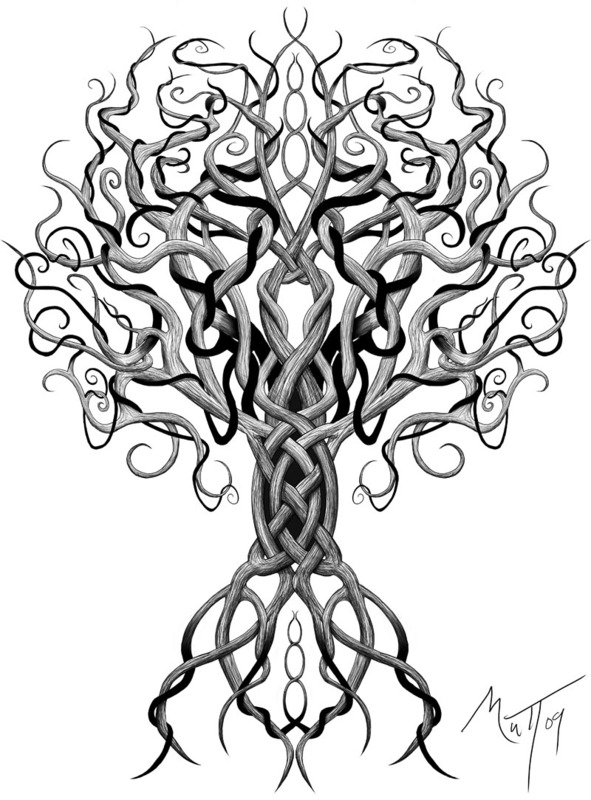 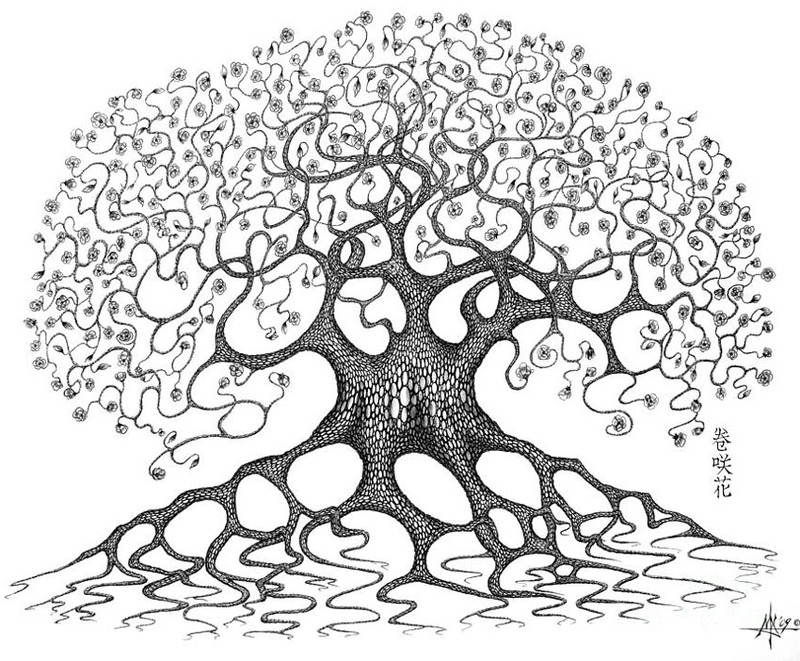 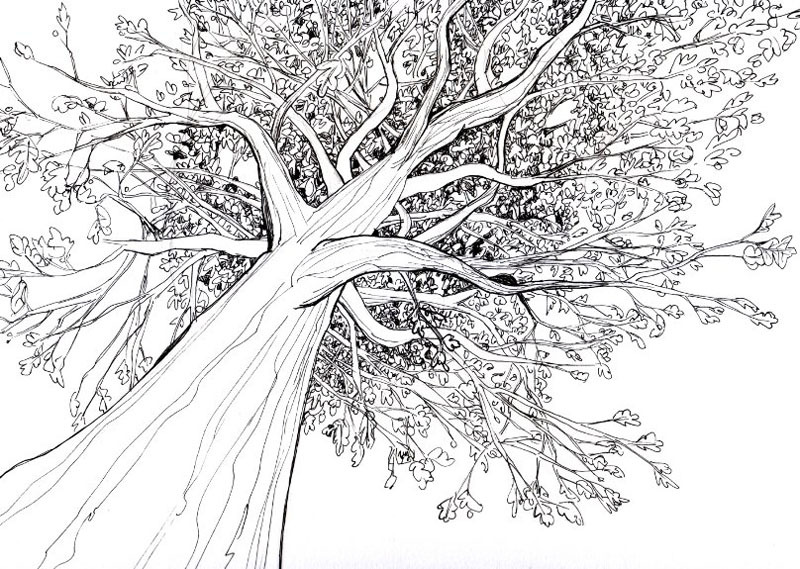 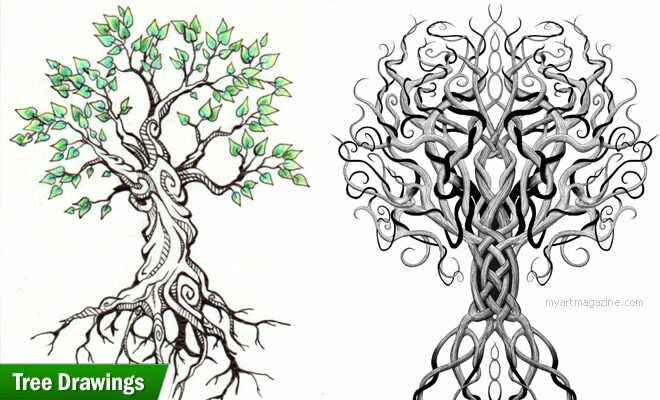 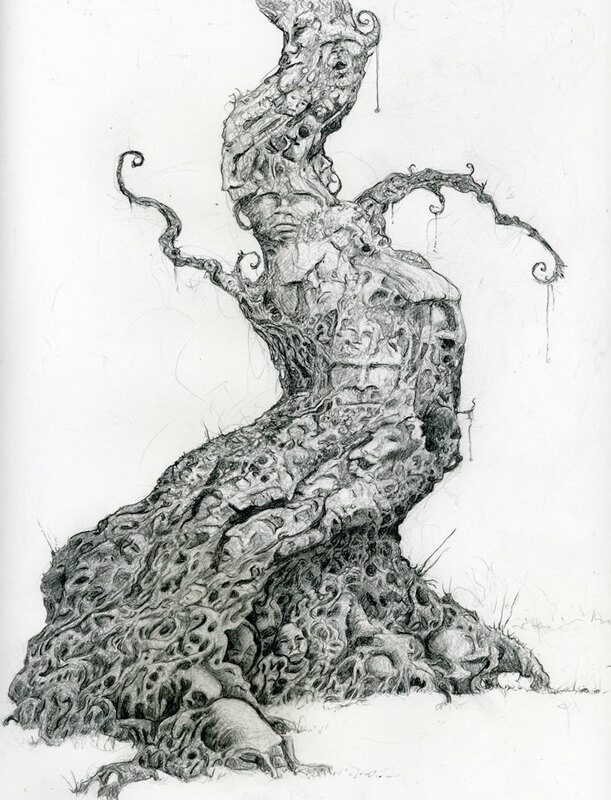 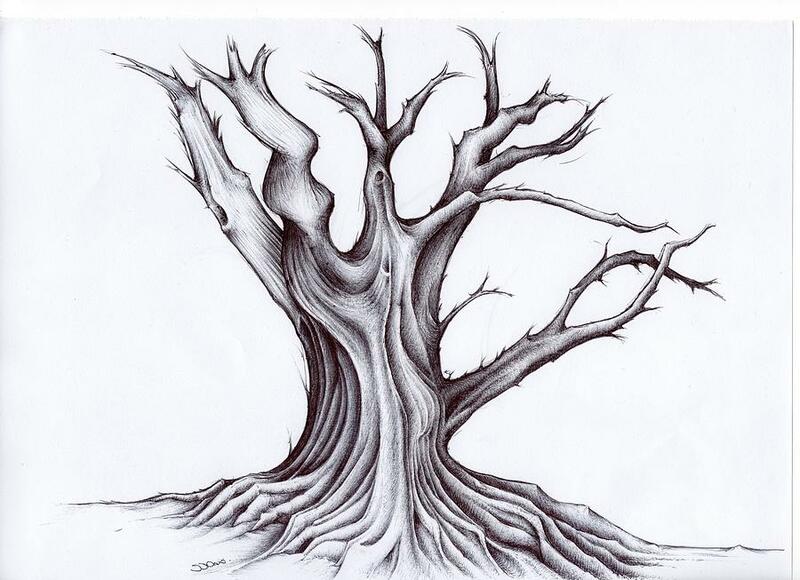 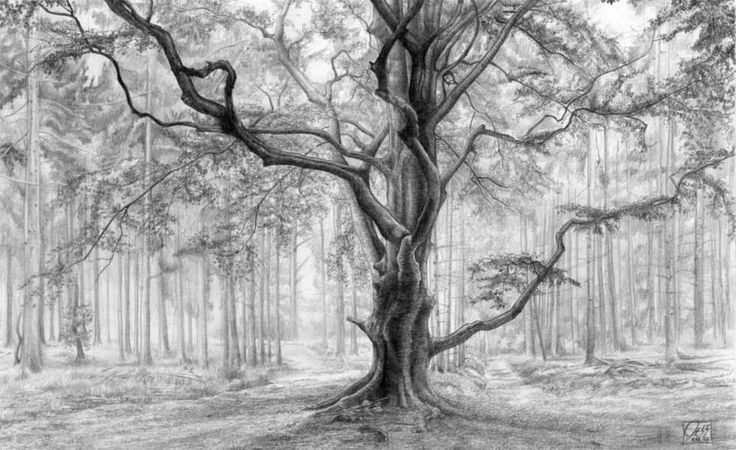 In this post we have included 50 Beautiful and amazing tree drawing examples for your inspiration. 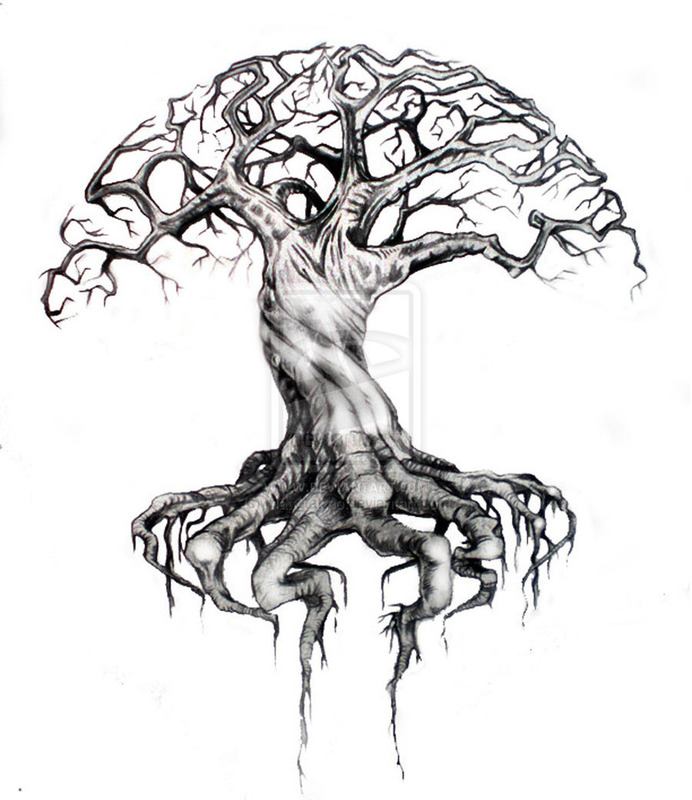 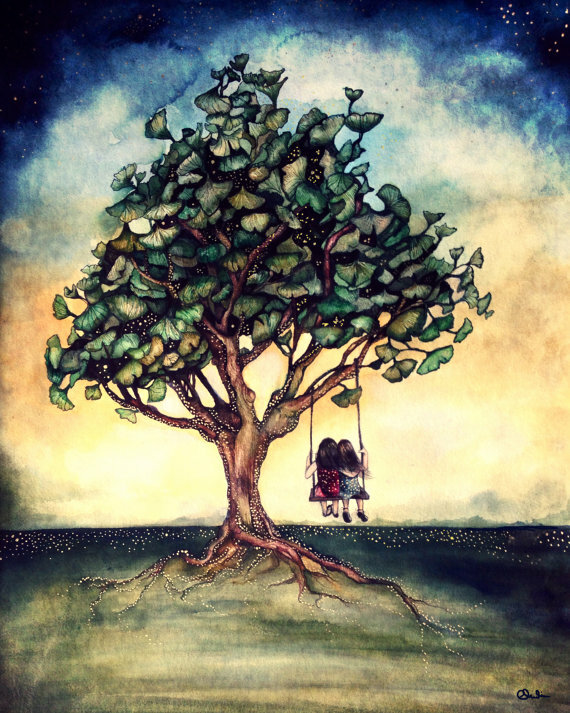 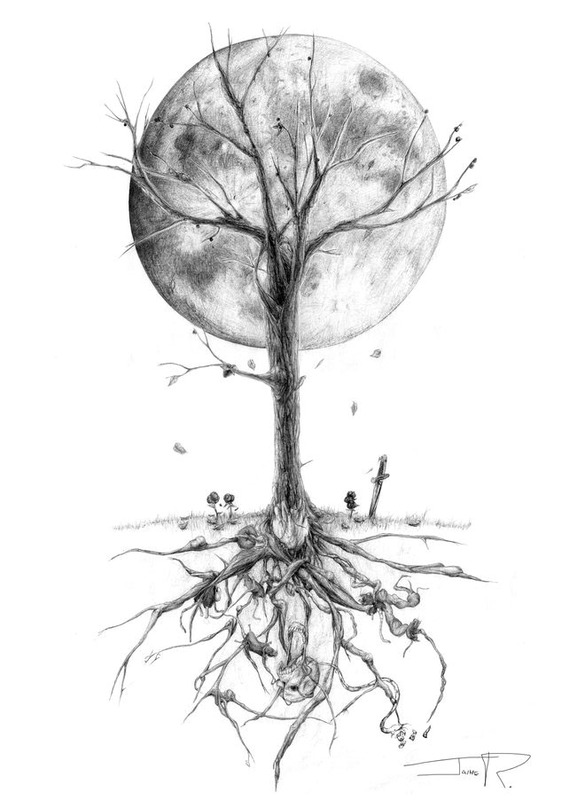 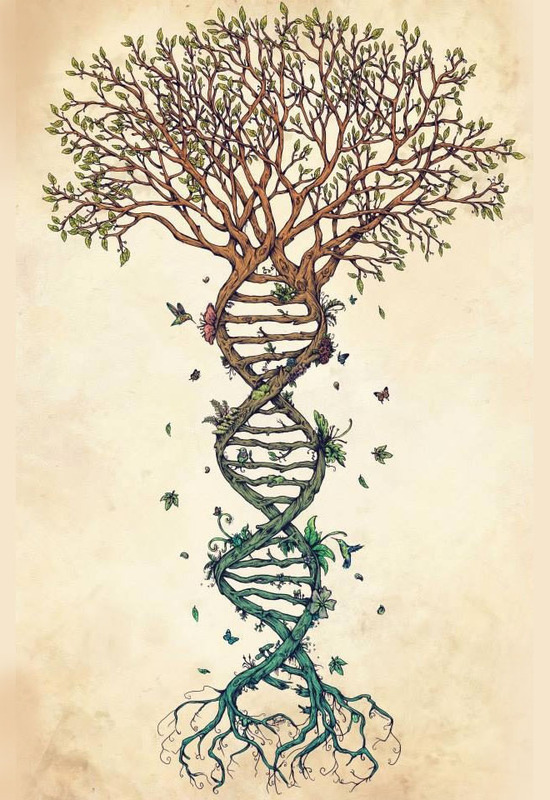 Once you understand the internal structure of the tree, the holes and gaps and give into some of your imagination you can have an amazing tree drawing hanging in your room.